Whenever you research the way people search on the web, you will discover that most people will choose from the top few positions in a search. They give preference to natural results over pay-per-click. It is important that you be on the first few pages in a natural search. Why? Consider your own behavior when searching on your search engine of choice. When you don’t like the results, you modify your search. It is necessary to reach the top of the natural results if you would like internet leads. 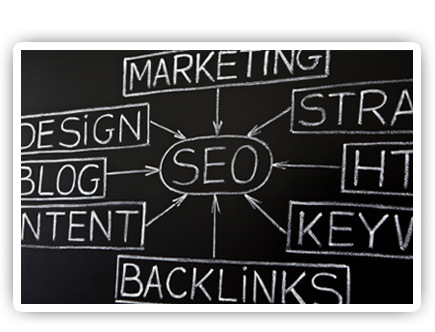 One can find a several companies that say they provide SEO in Metro Detroit, Michigan. Some are very helpful. Many are not. You need to be in the top ranking for the MOST predominantly searched words in your industry. We can not guarantee you quick ranking on page 1 of search engine results – honestly, anyone who does many times doesn’t deliver, and if they do, the unethical methods they use may give you short-term results but in the long run will guarantee you get punished and possibly banned by search engines. We will do the research for your organization followed by the work necessary to enable you to generate traffic to your website. We want to help your organization. We take care of our customers and help them grow. 360 Degrees offers a FREE analytical overview of your website as well as your industry. This overview will explain to you what it will require for you to rank on search engines and we will also detect problem issues which may hold you back . It’s free knowledge without any obligation. Give us a call to learn more how we can help you with SEO services in Detroit, Michigan and beyond.